Backing up your iPhone into a Mac though iTunes should be a ‘piece of cake’ under general circumstances. However, some users have encountered with an error when trying to initiate a backup through iTunes. For instance, some iOS device users have noticed that their iTunes backup not working or no backup option in iTunes. When iTunes backup greyed out, you cannot initiate the backup process. If you have ever experienced this issue afetr Mac OS update, this article will be of great use for you. Even if you have not experienced this annoying issue so far, this writing may be helpful in future. From this point onwards, let’s take a look at how to fix “iTunes backup now greyed out Mac” issue. Instead of one method, we present top easy methods to fix the said issue. Generally, iTunes notifies you in the event of a release of a new version. You can simply click in the popup menu and follow the onscreen instructions to get it done. 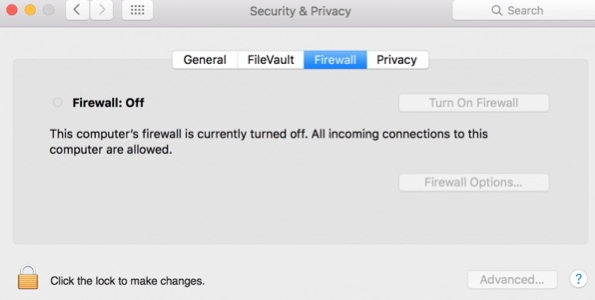 However, if the notification doesn’t appear and you still want to update iTunes on your mac to fix “iTunes backup not working” issue, you should follow these steps. Go to the “Updates” tab. Select “Software Updates” and click on “More”. 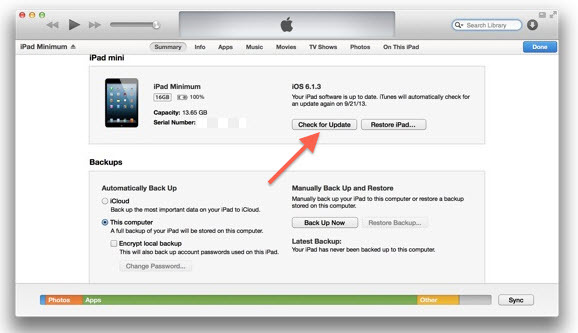 Locate the button called “Update” next to iTunes. The new version will be updated automatically. Launch iTunes to try the newest version. If the problem doesn’t work even after an update, you should try restarting both the iOS device and Mac to fix “iTunes backup greyed out” issue. Here’s how to do it. 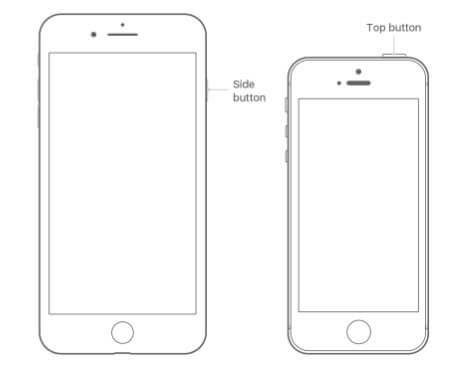 Hold the top or side button to get the slider appeared. Drag it to turn off the device. 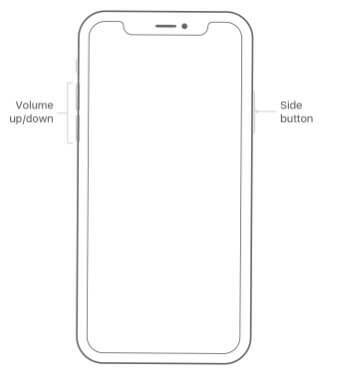 Press and hold the side or top button to start the device. Hit Apple key and click on Restart option to restart your Mac. Sometimes the “iTunes backup now greyed out mac” can occur due to a bad USB cable. 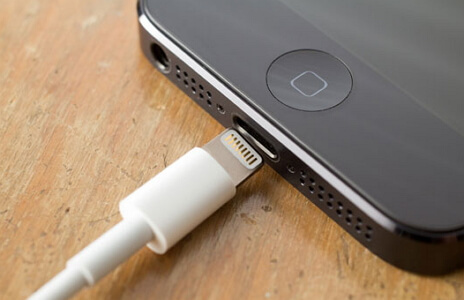 In this case, you should replace the USB cable with a new one and give it a try. If the problem persists, you should connect the USB cable into different ports. Sometimes, outdated apps can be the reason behind “no backup option in iTunes” issue. 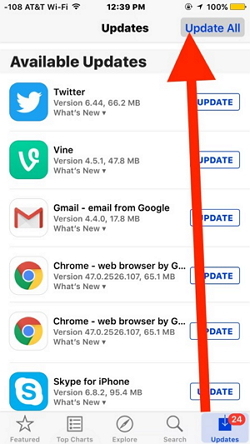 In this case, you have to fix it by updating the apps. Go to iPhone’s App Store icon. Go to Apple Menu and select “About This Mac” option. 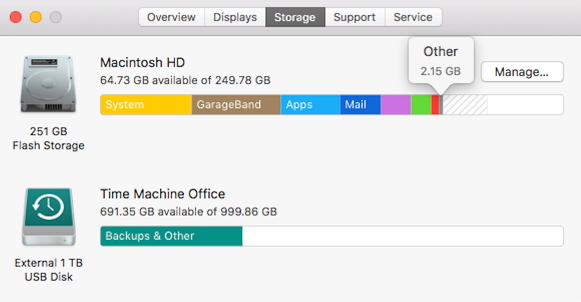 Click “Storage” to see the available space. Security (or Security & Privacy) icon. Go to the Firewall tab and check if iTunes is blocked. A corrupted iTunes backup can cause problems and prevent you from backing up iTunes. Here’s how to delete it and fix it. Go to iTunes and select “Devices” under “Preferences”. 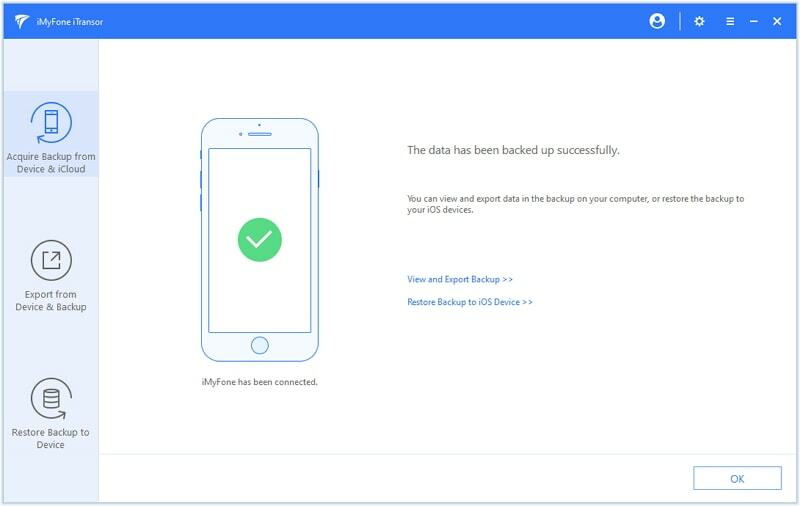 Under Device Backups, you will find the old backup. Click on it and delete it. Press Alt/Option and click on Go. Go to “Preferences” under “Library”. 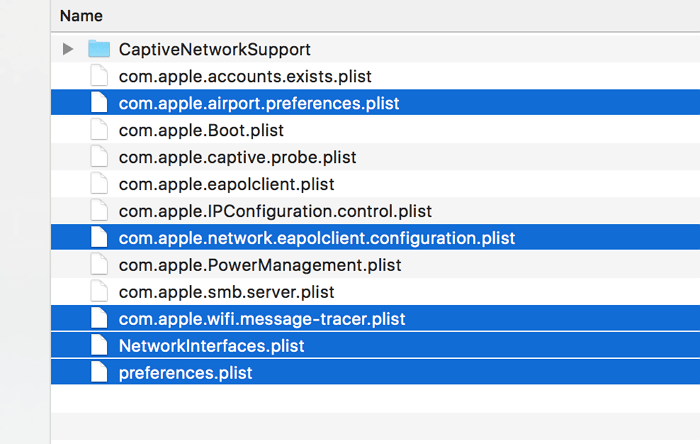 Locate com.apple.iTunes.plist file and delete it. Restart to finish the process. The methods we mentioned above are basic ones. If none of those methods really work for you, and you have no other way to back up your iTunes, you will have to go for an advanced option using a sophisticated software called iMyFone iTransor which is a professional backup & restore tool (renamed from iMyFone D-Port Pro). 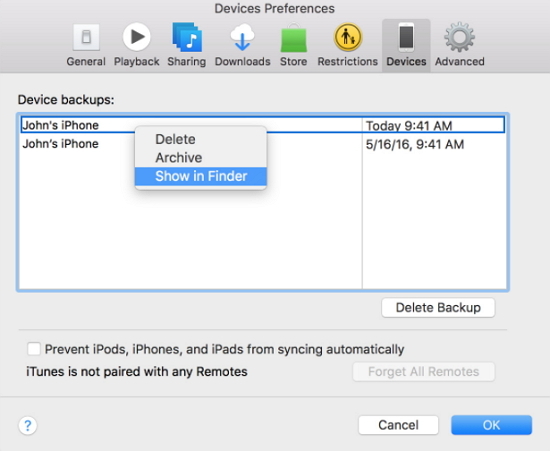 Select Acquire Backup from Device & iCloud (located in the left panel) and then “Back Up Device”. 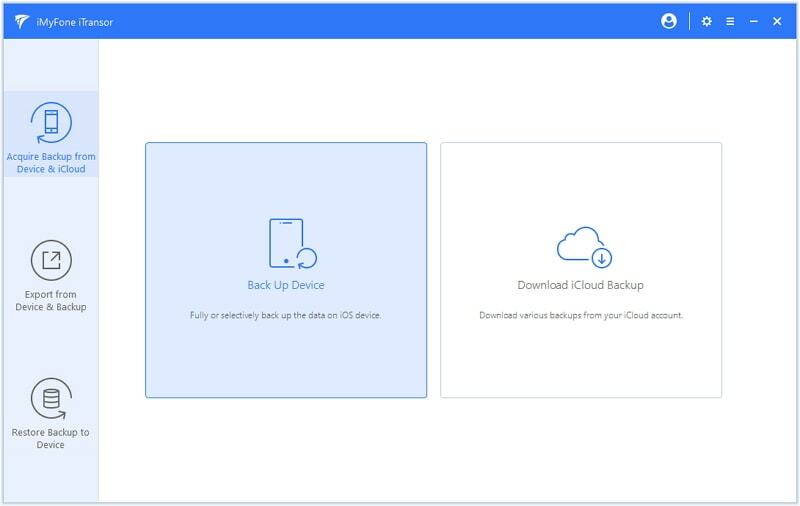 Choose what you need to backup and then click on “Back Up” button. Wait until the software creates a backup. At the completion of the backup, you will receive a notice. You are also allowed to restore your device from this backup later on. We sincerely hope that the above methods will let you fix “iTunes backup not working/greyed out ” issue. 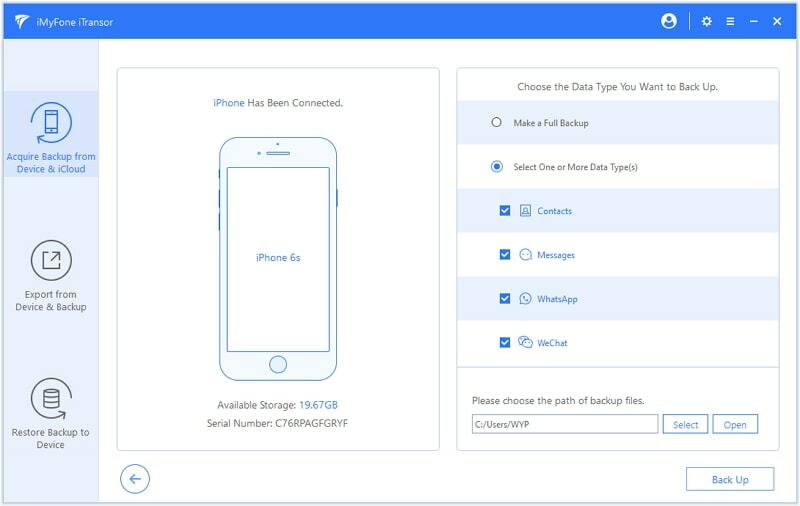 If the first 8 methods don’t work, you can use iMyFone iTransor and get the backup created easily. If you have succeeded with any of those methods, that is our pleasure. Please share your thoughts with us.